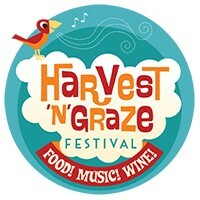 Harvest ‘n’ Graze is back on again at a new venue. We’re hitting the road, heading over the border and setting up shop at Kinross Woolshed, one of Australia’s most unique venues. The building’s origins date back to the early 1890′s when it was built by Mr Alexander Ross. 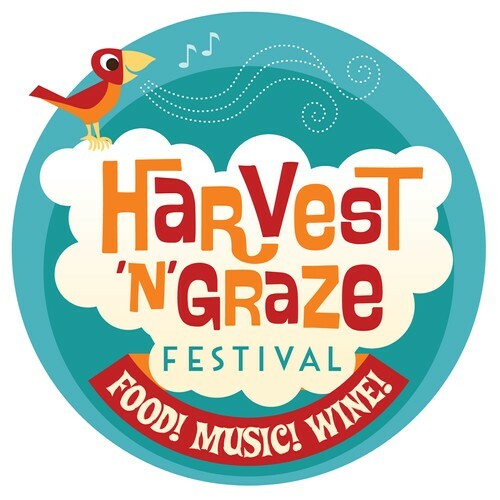 Located only a couple of minutes off the Hume Highway and only a short drive from Albury Airport, the Kinross is ideally positioned for visitors coming from many different directions, a perfect place to sit back with some delicious food and wine listening to great Australian music.